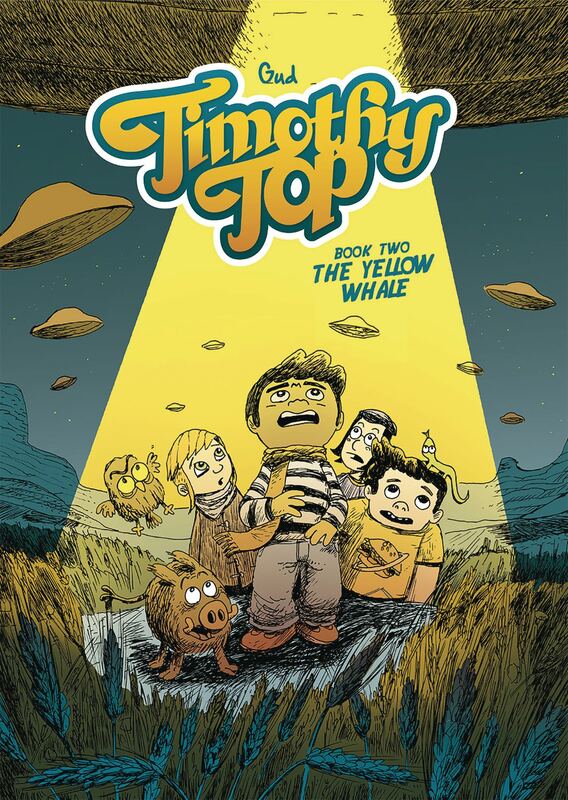 Timothy Top is still learning how to use his new superpowers-his magical, glowing green thumb lets him talk to animals and make plants grow! But it seems he's not the only one with amazing powers-he's about to meet three other kids with mysterious abilities. And just in time, too... their first supervillain is about to show up to threaten all of nature!